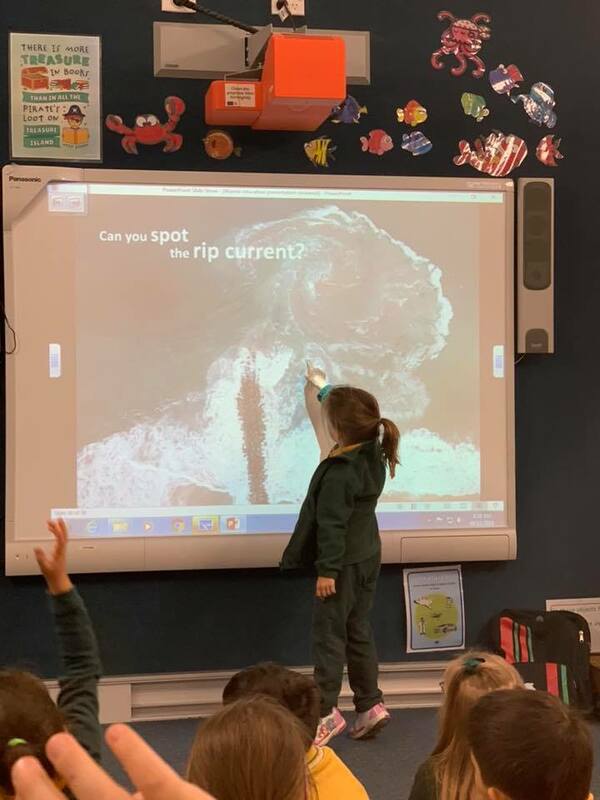 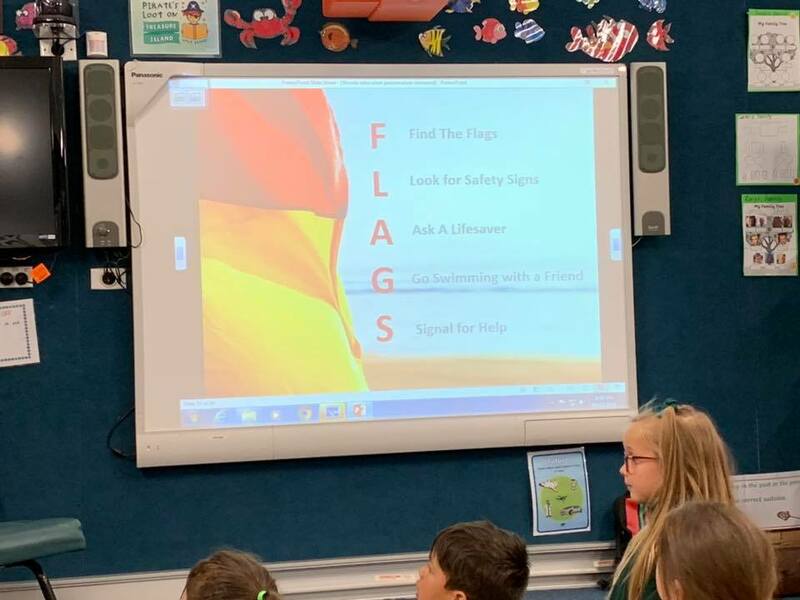 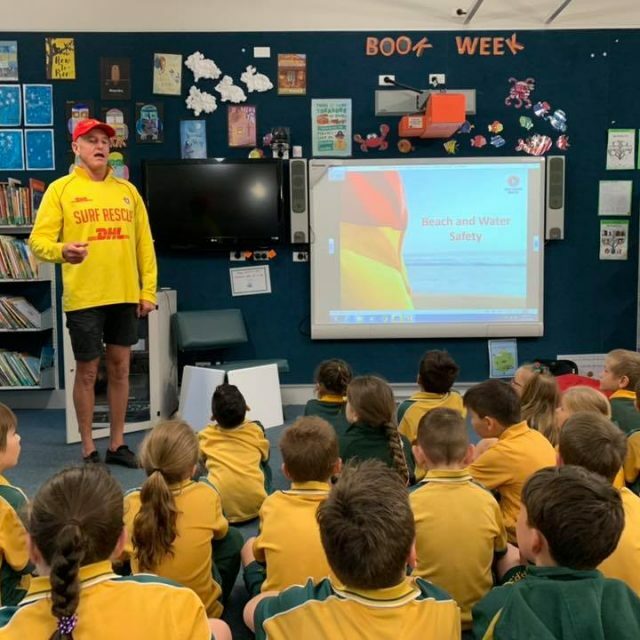 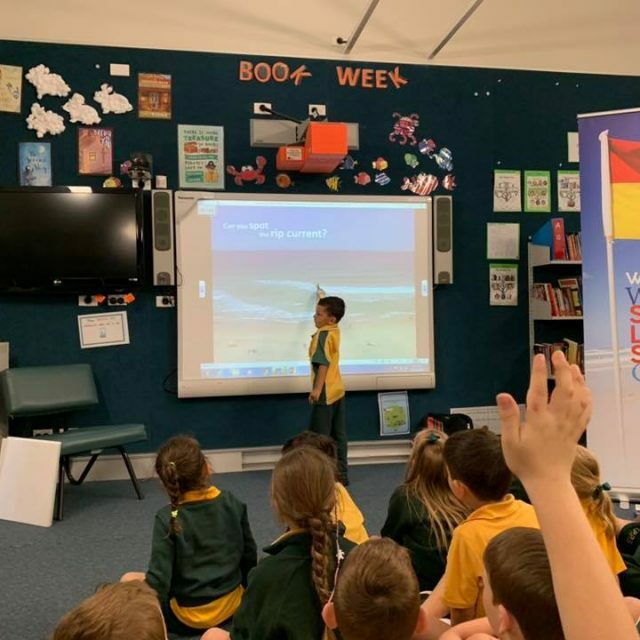 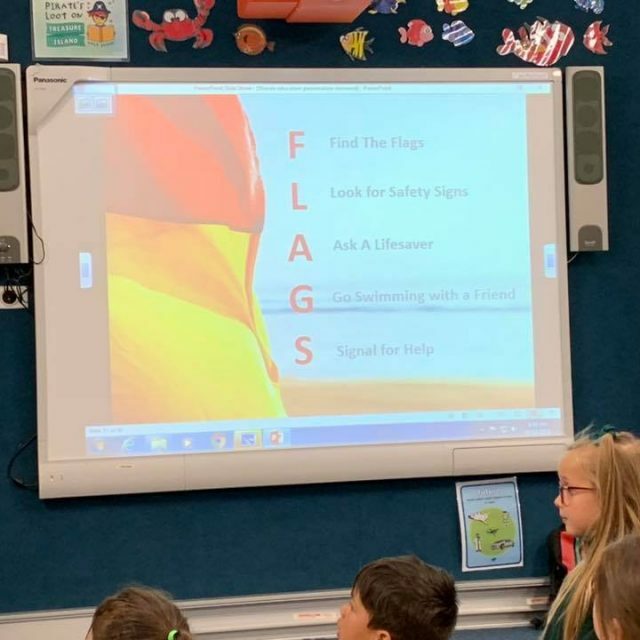 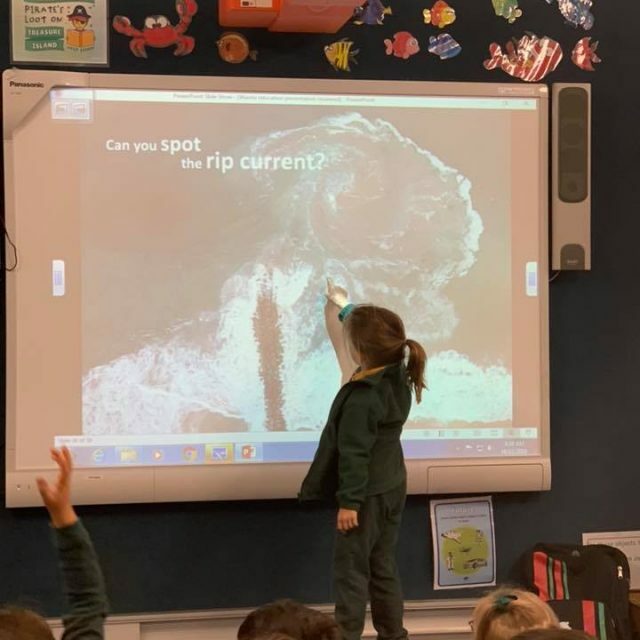 Thanks to our former Club Captain Kenny Smith [pictured at Taren Point Public School] during one of his surf life saving education classes. 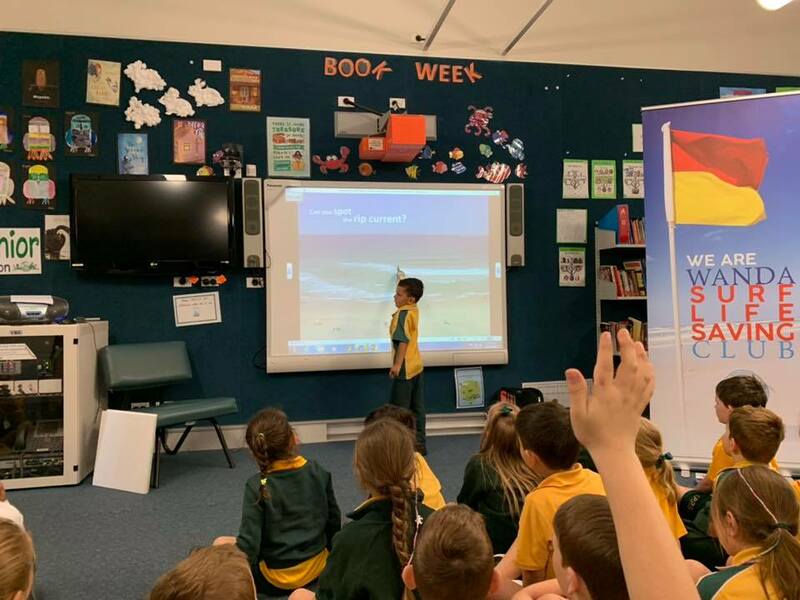 That completes the last of our education sessions for this season. 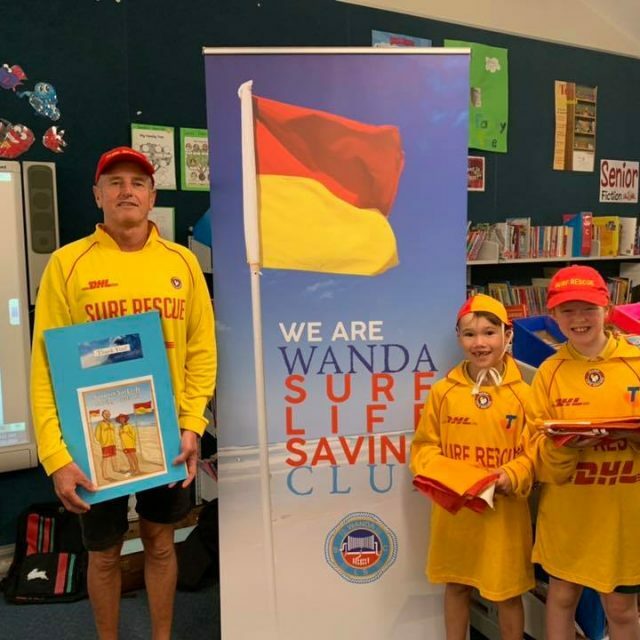 “Kenny has done a truly wonderful job – I have been to all the sessions across several schools and have seen first hand the knowledge, passion and teaching skill of Kenny that have made these sessions fun and engaging for the kids. 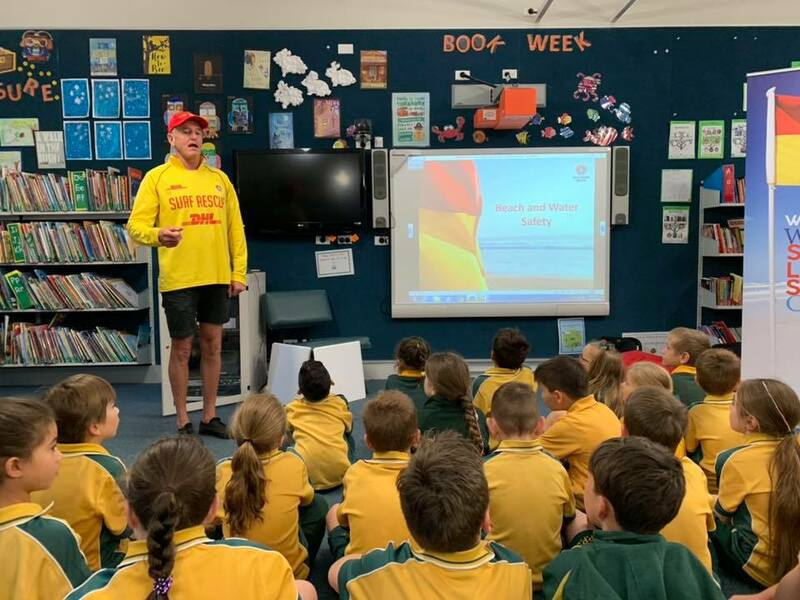 The kids (and teachers) have learnt a lot about sun/surf safety and we have had a few new nippers join the club which is a bonus. 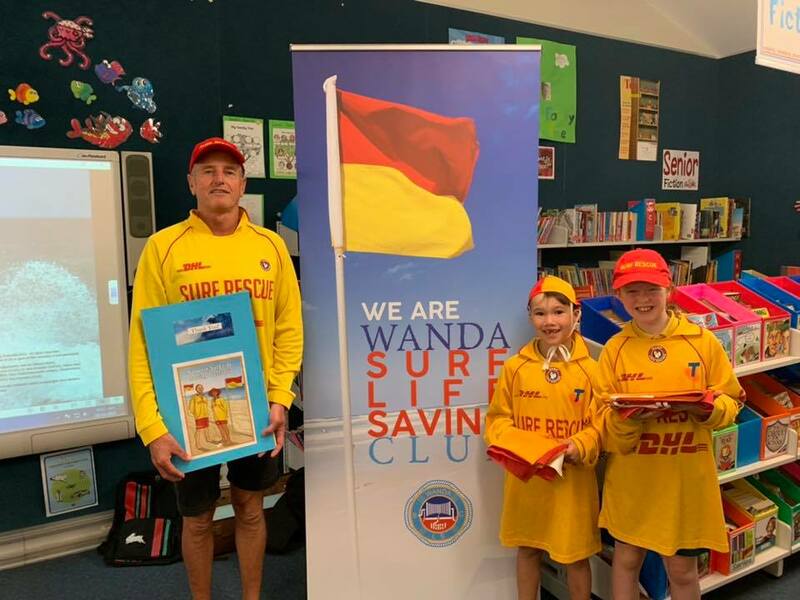 The club banner and all the props looked fantastic.